Here’s the Pittsburgh Penguins version of the “Star Wars: The Last Jedi” movie poster. 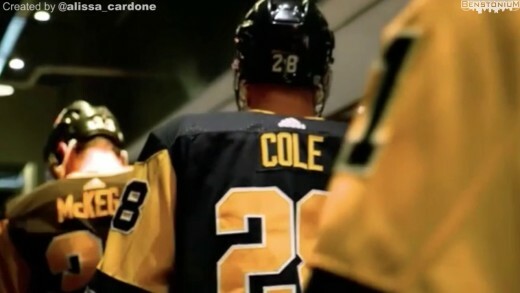 Let’s Go Pens! 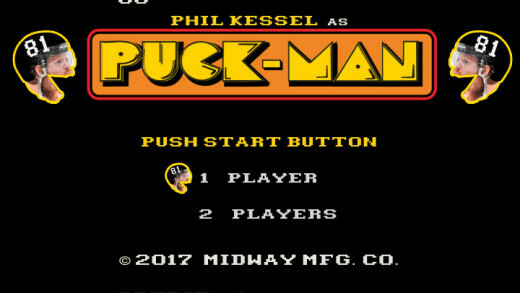 The classic video game Pac-Man but with the Pittsburgh Penguins’ Phil Kessel. 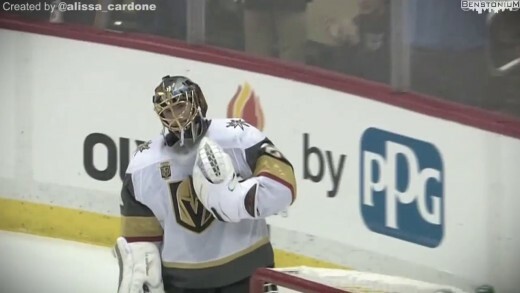 Puck-Man navigates through the NHL, eating as many hot dogs as he can while destroying the competition. The Solar Eclipse was so beautiful. 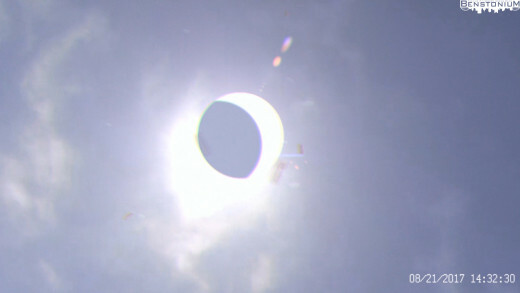 For a brief moment, America was able to view a Back-To-Back Stanley Cup Champion and the Solar Hot Dogs phenomena with the naked eye. 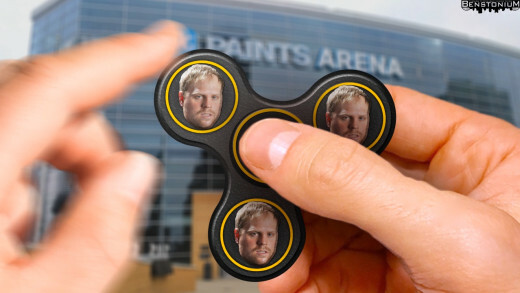 I absolutely love my new Phil Kessel Fidget Spinner! 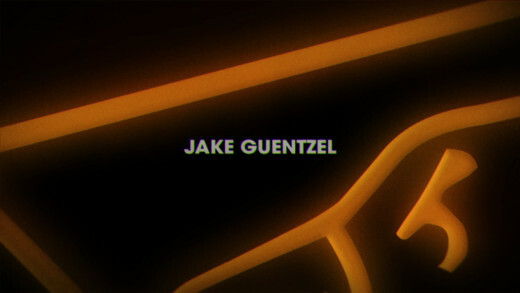 Not sold in stores. 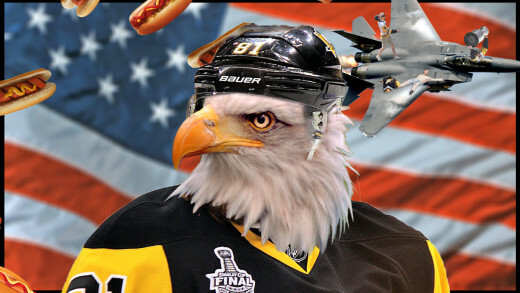 Wishing a Happy Birthday to America from a back-to-back Stanley Cup Champion! 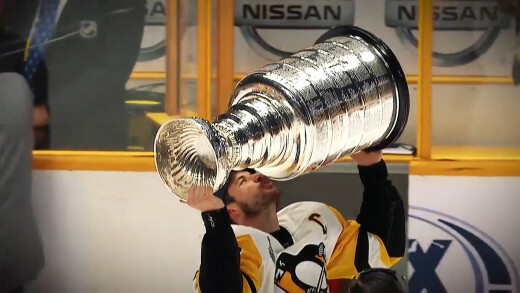 Created by Benstonium partner Hockey Night in Pittsburgh (LIKE + FOLLOW). 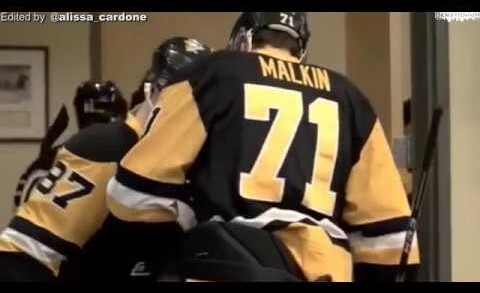 The Pittsburgh Penguins are 2017 Stanley Cup Champions, and we’re all “Walking on Sunshine”.